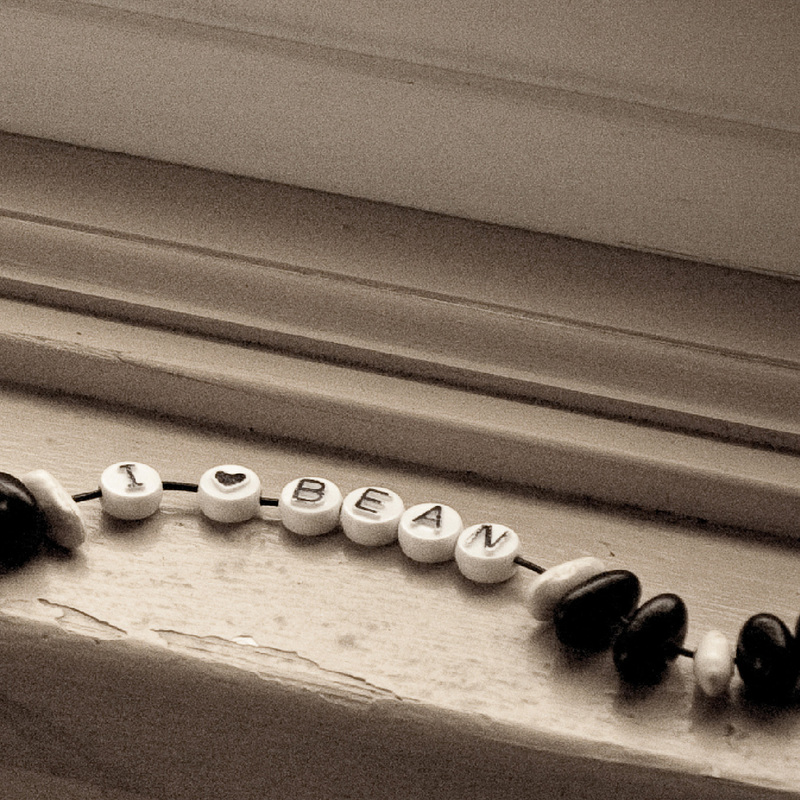 I (heart) Bean features 13 concise tracks, each a unique soundscape. Playful group improvisations and intricate compositions make the bulk of the album, while two pieces are influenced by the music of Thelonious Monk and classical composer Conlon Nancarrow. Avant-garde yet accessible with its minimalistic tones, this cinematic album is an adventure from start to finish. All music created by Bean except Wednesday & Suite Logique by Marie-Claire Durand, and In a Psalm Knee by Mark Nelson.